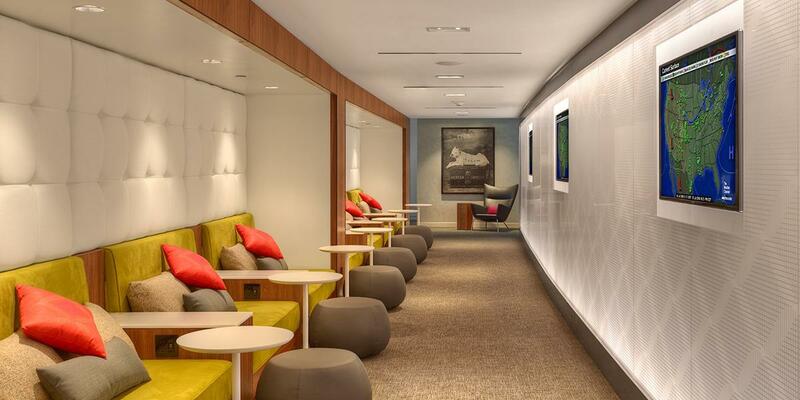 The new Marriott Bonvoy has 44 airline transfer partners in all! 60,000 Marriott points = 20,000 airline miles + 5,000 bonus miles. To learn more about Marriott, see our Marriott Bonvoy program guide, plus how to earn and redeem Marriott points. In this article, we’ll lay out all of Marriott’s airline transfer partners and discuss how to transfer Marriott points to airlines. American Express and Chase both offer Marriott credit cards. To earn Marriott points from hotel stays, travel partners, shopping partners, and more — see our guide to earning lots of Marriott points. Of all the transferable points programs, Marriott easily provides the most airline transfer partners. You can transfer Marriott points to most of these partners at a 3:1 ratio, but some transfer at a different rate — so be aware of that before submitting a transfer! Transfer Marriott points to airline miles here. Minimum transfer is 3,000 Marriott points. You can transfer up to 240,000 Marriott points per day. Wherever you are traveling, Marriott points can provide amazing value when redeemed for hotel stays or transferred to airlines. It’s no surprise that Marriott points are the favorites of many travelers. 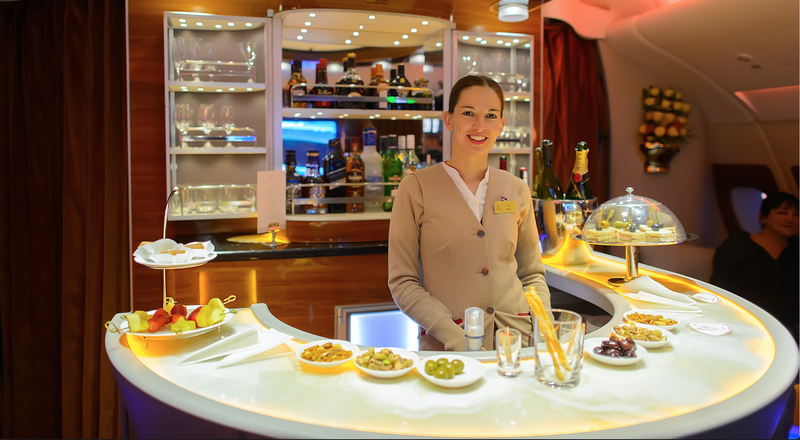 Marriott stands apart from hotel points programs for not only providing great award stay opportunities at its hotels; they also have great airline transfer options — by far the best offered by any hotel program. Your math regarding the total Air New Zealand Airpoint dollars is correct. I just wanted to clarify to more folks would understand how Marriott determined the transfer ratio for Air New Zelaand. That’s all. 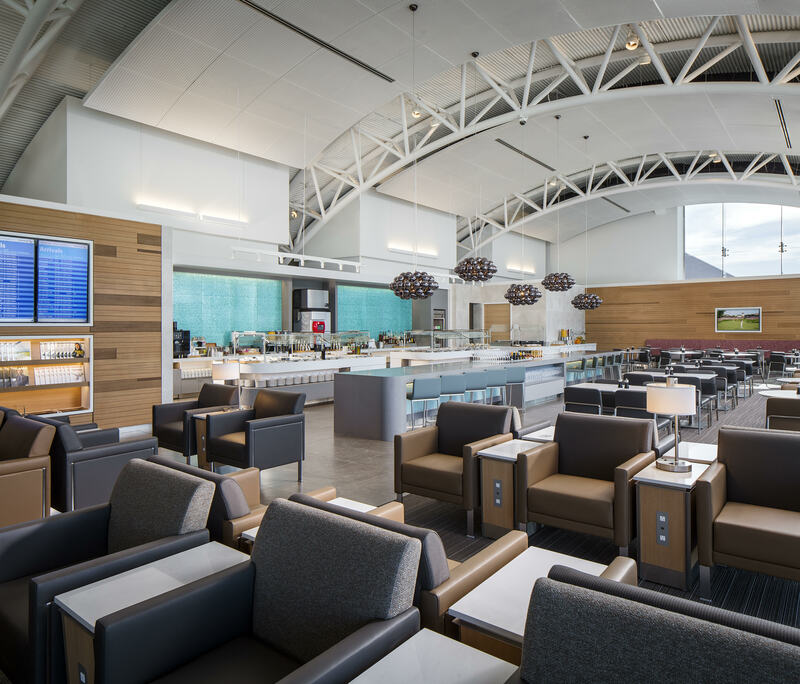 All the Other Airlines except Air NZ and JetBlue transfer get you 1,000 Miles for every 3,000 Marriot Rewards Points & 1,000 Miles x 25 [25,000 Miles] for every 60,000 Marriot Points, the total Air NZ Airpoint dollars would be to take 15 Airpoint Dollars * 20 [300 AirPoint Dollars] for every 60,000 Marriot Points; 60,000 Marriot Points/300 Airpoint Dollars = 200 maintaining the 200:1 ratio for Air New Zealand. For every 60,000 Marriot Points you transfer to Air New Zealand, the writer is correct you’ll get 25 additional Airpoints to the 300 Airpoints making it 325 Airpoints. @Mark Bandawat – thank you for the detailed expansion on the math. BTW, any special values with Airpoints for the Auckland-Niue route beyond the regular dollar cost per Airpoint? Any Star Alliance program that ever has availability? We’ve been checking for years on only ever seen one seat that may have been bookable via United MileagePlus (though a lot of phantom availability lately shows on connecting itineraries). Wow, thank you for the data Jasmine. We will research this further to see if it’s the “new normal” from transferring Marriott > ANA. If you refer to 3.11.c of the terms and conditions 9https://www.marriott.com/loyalty/terms/default.mi#redeem) they are saying to allow 6 weeks for the transfer to be completed. I initiated a transfer to Aeroplan (Air Canada) on Oct 14, 2018 and it’s not completed yet. I will respond with actual process date. Hey Chris, we’d love to hear your results as we’ve found what they state in their T&C’s can be vastly different to reality. In other words, if it only takes 5-6 days vs the 6 weeks posted, we definitely want to let people know as it could mean the difference between trying to book a ticket or not. Interested to hear your outcome. Cheers! Can you update on how long it took for your spg/marriott points to reach Aeroplan? I thought I’d share my experience with Aeroflot Bonus since you don’t currently show transfer times in your chart. Transferred 120,000 Marriott points to Aeroflot Bonus on Sunday October 21, 2018. Posted 50,000 miles to Aeroflot Bonus on Thursday, November 8, 2018. Thank you so much Chris for sharing this info! I am looking into using points for an upgrade from Aeroflot premium economy to business. If I transfer points from Chase Ultimate Rewards to Marriott, can I then transfer from Marriott to Aeroflot? Or are points transferred from Chase to Marriott then restricted for Marriott use? I wish Aeroflot was a direct transfer partner within Chase Ultimate Rewards but it’s not. Hi Robert! That’s a fantastic solution. The folks at Alaska Airways are usually really great about finding some ways to keep your miles alive, so glad they could help you do that in this instance! Hi, I’ve transferred two times to Aegean. Not sure how long it took the first time but just did a transfer this week on Monday night and by Thursday they were in my account. So I’d say less than 5 days. Asiana Club took a couple weeks from Marriott but the bonus miles haven’t posted on Asiana yet. Enrico – thank you for the data point. 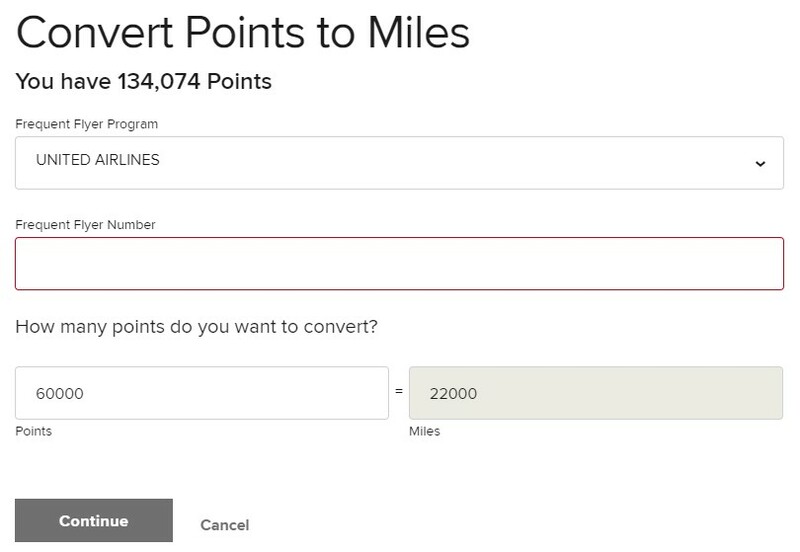 I transferred some points to JAL more than 6 weeks ago, still no sign of the miles…before with SPG was a very easy operation, now it’s a nightmare. Wow Alessandro, that’s WAY too long and I’m sorry to hear about that. If you haven’t already, I’d call Marriott and get them to look into this ASAP.